FBA Members pay only $20! A boxed lunch will be provided. 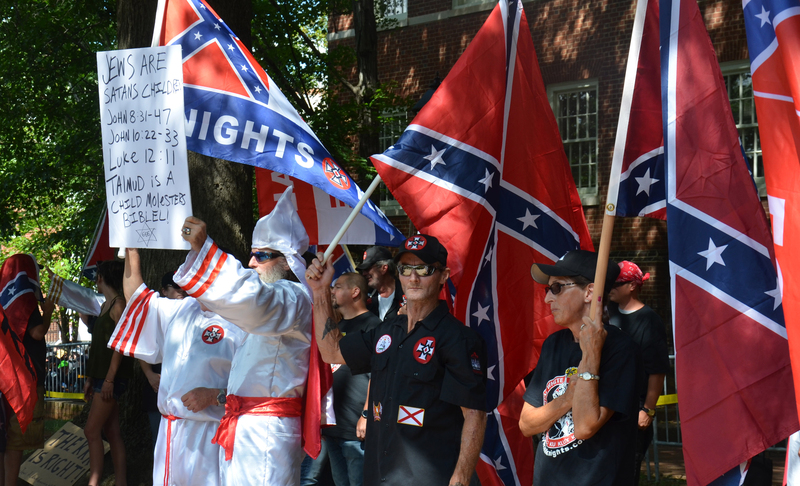 Members of the Loyal White Knights of the Ku Klux Klan rally at Justice Park in Charlottesville, VA, in July 2017. 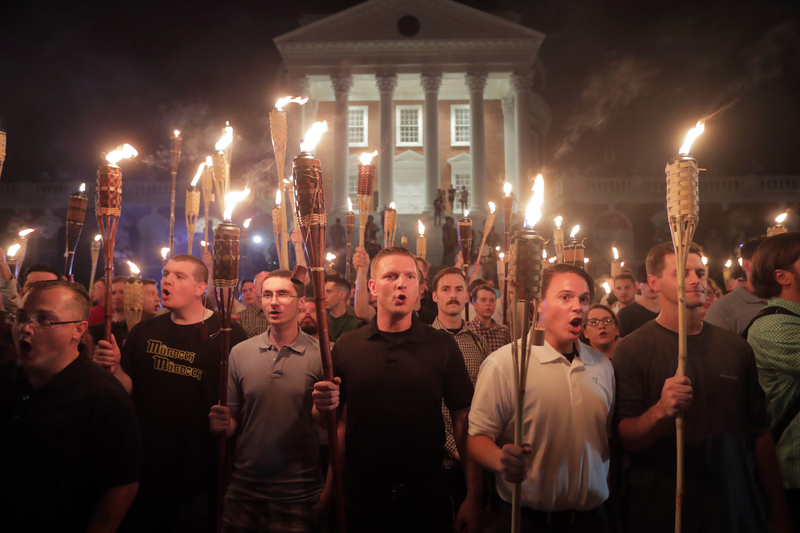 Members of the Alt-Right led a torch march in August 2017 through the University of Virginia in Charlottesville, Va. Hundreds came out to watch and protest when Ku Klux Klan members rallied in Jackson Park in Charlottesville, Va. Hate groups are more active than ever in the United States. Authorities have connected at least 50 murders in 2018 to domestic extremists. 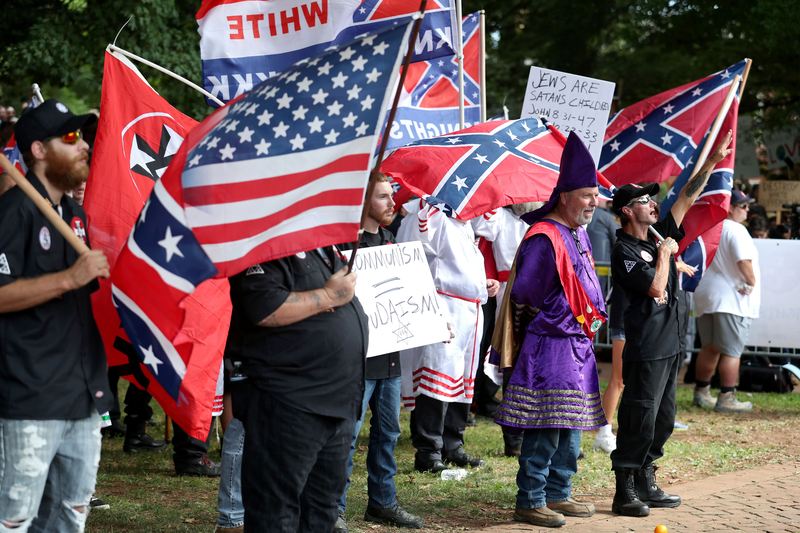 The Anti-Defamation League’s Center on Extremism tracks these groups, analyzes their activities, and uses its expertise to train federal, state, and local law enforcement. The Federal Bar Association is proud to present ADL expert Jessica Reaves for a riveting report and update on extremism in America 2019. 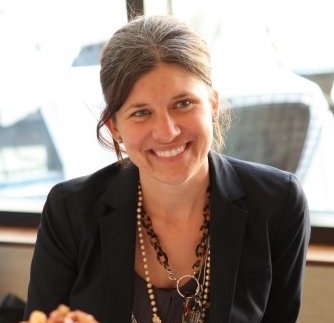 A former staff reporter for the Chicago Tribune and TIME.com, Jessica joined ADL’s Center on Extremism (COE) in 2014. As COE’s Editorial Director, she manages and edits COE’s full portfolio of written reports, from major studies to daily blog posts. Jessica also writes about misogyny within the white supremacist movement, with a particular focus on the alt right. 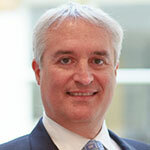 FBA Chicago Chapter President Michael Rothstein is a principal of Tabet DiVito & Rothstein LLC, a Chicago boutique law firm concentrating in business litigation. Mr. Rothstein is an ADL National Commissioner, a member of ADL’s Legal Affairs Committee, and a past chair of ADL’s Midwest Region.